Alison is an occupational therapist specializing in the upper extremity and became a power flow yoga instructor to inform her practice as well as gain flexibility and a little more “zen” in this crazy world. She is a former high school and college cheerleader, a runner (5k, 10k, 1/2 marathons) and has completed 4 sprint triathlons. 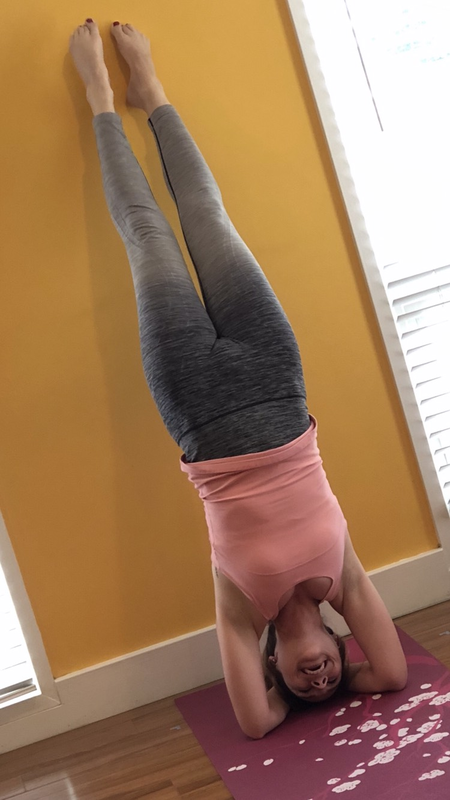 Alison came to love the intensity and fire that power yoga builds and finds these work outs just as impactful and beneficial for the other activities she enjoys. Alison loves the personal goals that yoga brings to her life and the mantra “It is yoga practice, not yoga perfect”.